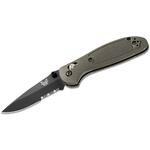 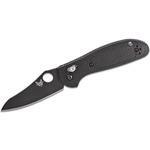 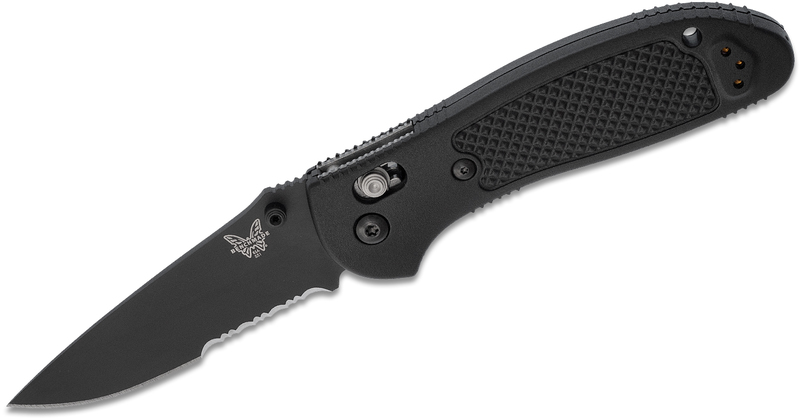 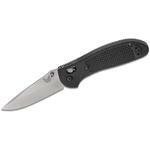 The 551SBK-S30V Griptilian model features a drop point CPM-S30V blade, ambidextrous thumb stud openers and an AXIS lock mechanism. 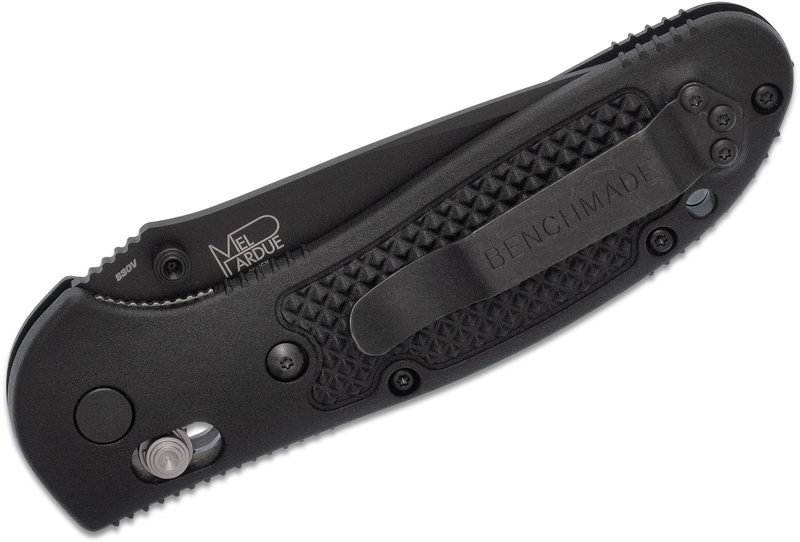 The handles are made from Noryl GTX with a reversible pocket clip for completely ambidextrous carry. 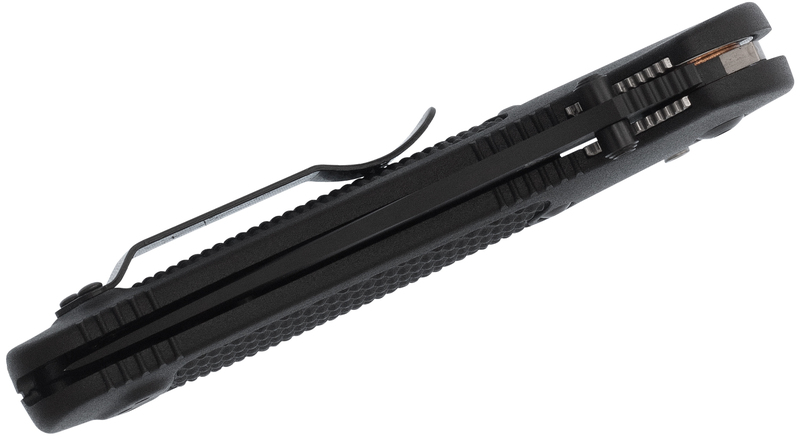 With multiple blade styles, sizes and colors your Grips just got a little wilder... Grrr! 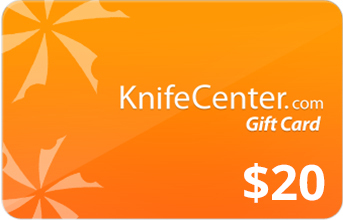 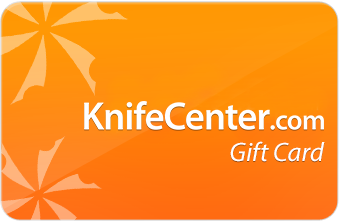 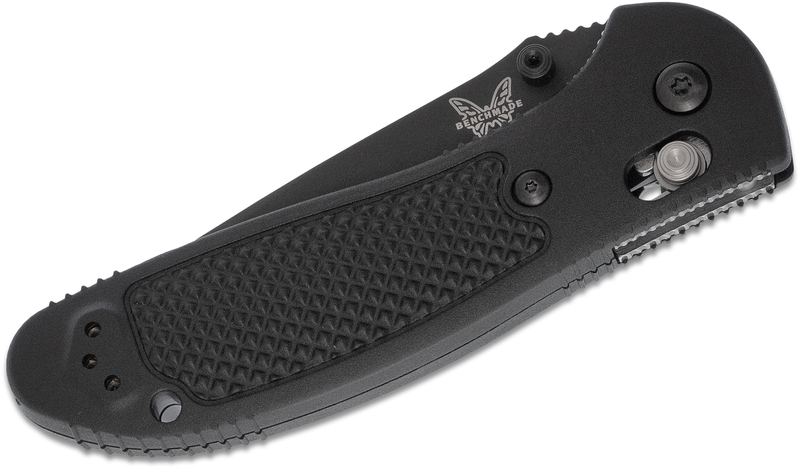 Hey, I wanted to share "Benchmade Griptilian AXIS Lock Folding Knife 3.45 inch S30V Black Drop Point Combo Blade, Black Noryl GTX Handles" with you from KnifeCenter.